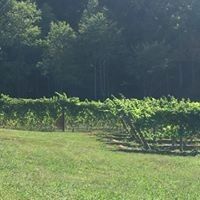 About Bear Claw Vineyards & Winery, Inc.
Bear Claw Vineyards & Winery home of The Blue Ridge TreeHouse is located in gorgeous Blue Ridge, Georgia. Blue Ridge is in the North Georgia mountains, where more than 40 percent of the county's land is in the Chattahoochee National Forest. 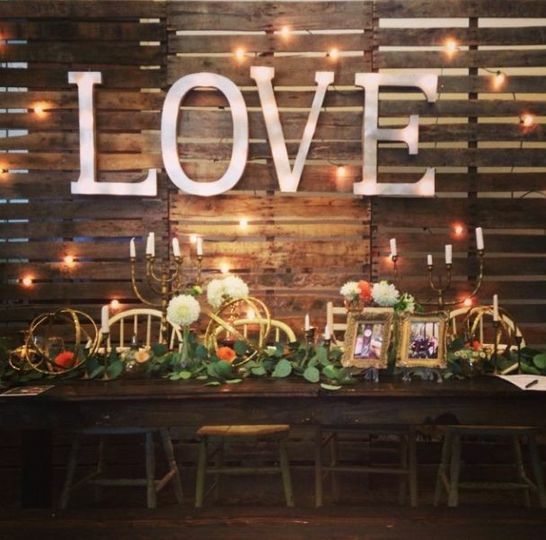 We have everything you need to have a breathtaking wedding your friends and family will talk about for years. 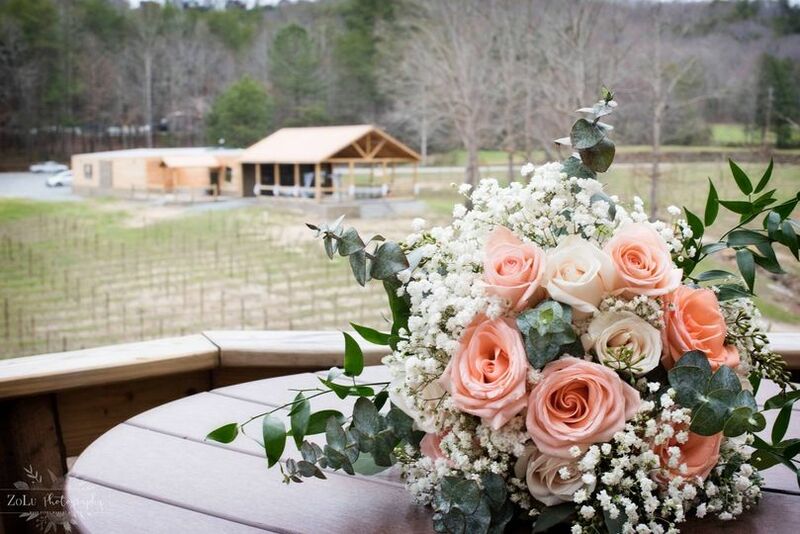 We love being a choice venue for couples looking for a vineyard setting. In addition to our beautiful vineyard, we also offer several other facilities for indoor and outdoor ceremonies and receptions. 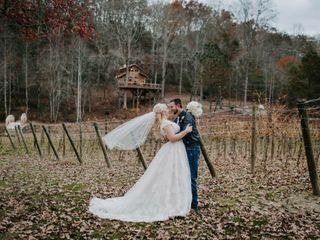 You can choose to get married on the deck of the Blue Ridge TreeHouse, our banquet hall or our gazebo allowing you to create a unique wedding experience. 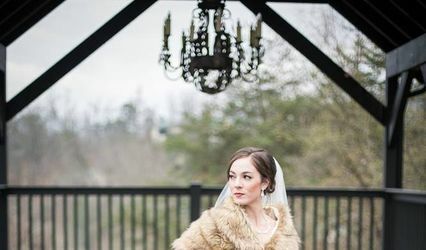 At Bear Claw Vineyards, we want our bride and groom to feel comfortable, at ease and at home. We will work closely with you to be sure that your special day is seamless and make your dream a reality. We have several all inclusive packages for your big day or you can choose to keep your celebration smaller with our A La Carte wedding options. 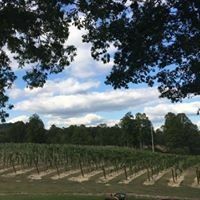 Schedule a visit with us today and see for yourself why you will fall in love with the Vineyards and why it is a must for your wedding day. 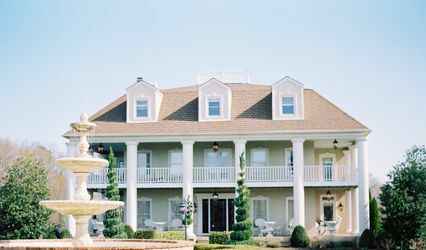 3 Reviews for Bear Claw Vineyards & Winery, Inc.
My husband and I were married here on March 11th. We could not have asked for a better wedding experience. 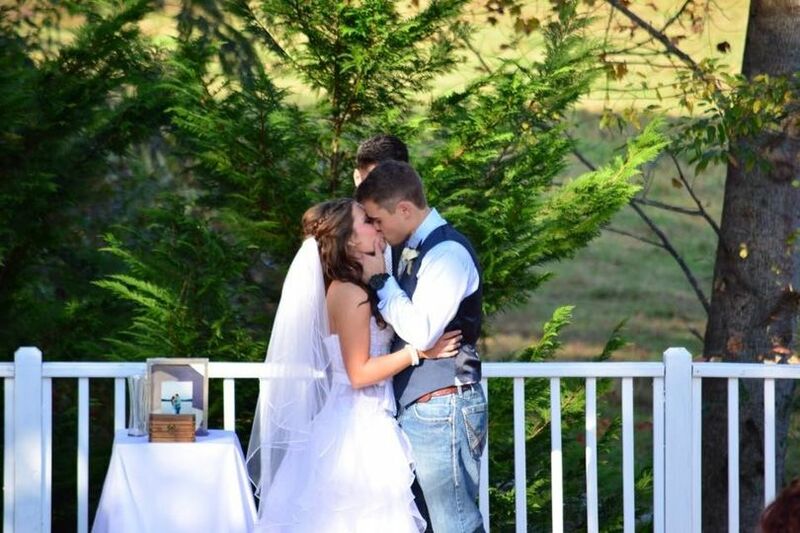 Everyone at Bear Claw worked extremely hard to ensure that we had a perfect day! They were amazing! Tonia fixed my wedding cake that had fallen en route to the venue. They were so accommodating to all my request. They did such an amazing job at making my day special. Terrible overall wedding experience. The venue itself is gorgeous! The staff definitely has room for improvement. The wedding planner that comes with the venue (Which we did not originally pay for her services d/t other contractual circumstances), was less than friendly with my friends and family who volunteered to help us out. The day of the wedding she was so concerned with the schedule, she was rude to several of my guests. To top it off she came to me before I'm about to walk down the aisle telling me my papaw is mad because we're 10 minutes behind. (If you know him, you know nothing could be further from the truth). When I told her she was stressing out and I didn't want to hear about any of it, she replied with "No I'm not".... You don't come to a bride before she's about to walk down the aisle yelling at her and going crazy. At that point I asked her to calm down and act like a professional because this was a business, to which she replied "No it's not"... Again. I'm confused. She quit right there. Which worked out perfectly because it all went down without a hitch. My photographer who was a god send, over heard everything that was said and couldn't believe that this was the way the business was operating. The owner said she would close the winery a month prior to the wedding when my mom and I met with her. Then the week before the wedding we were told by the wedding planner that she wasn't going to close it although she had tried to talk her into it. So I had random people at the ceremony with my guests. Tree house was gorgeous but I wouldn't have another event there. I wouldn't recommend it until the staff is professional that treats the PAYING customer like just that. Let me add, the planner did work very hard with decorations and being there. But night before and day of, she was honestly a nightmare. NOT what you want to deal with on the day of your wedding. We are extremely sorry to see your unsatisfactory review and rating in regards to our venue and services. 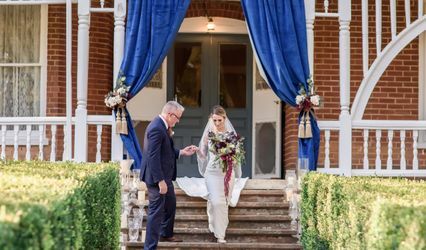 We had an ownership change not long before your wedding and we worked tirelessly to seamlessly transition the already booked weddings and events from the previous ownership. When your wedding was booked with the prior owners, we made sure to incorporate all the options they had offered to you and your guests. 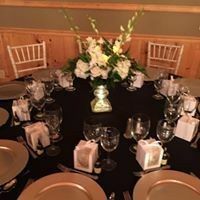 We also offered catering, entertainment, floral and decor, cake and optional use of the newly opened winery vineyard and tasting room, at no additional charge. This was our way of thanking you for being our client through the ownership change and allowing us to assist in making your wedding day beautiful. Our staff conducted a follow up with you after the event and they were not made aware of any issues from your wedding day. In the future, we would encourage you to provide us with honest feedback and allow us time to correct any negative feedback before reviewing our services and staff. 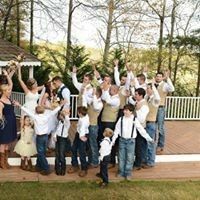 We wish you continued love and happiness in your new marriage and if we can ever assist you with future events, please let us know! 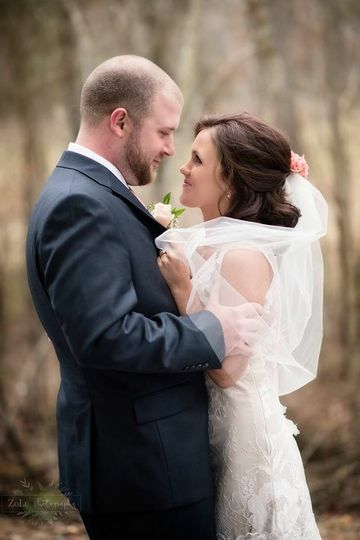 We are pleased to say we have had several happy brides who were married in fall 2017 and we are looking forward to a busy and successful 2018!